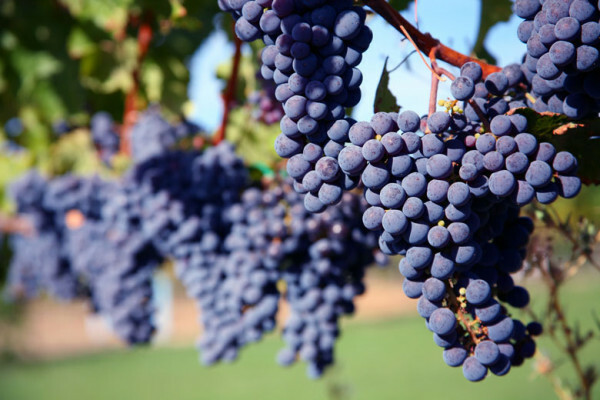 Is the region’s most common grape its best foot forward? Originally printed in the Fall 2005 issue. Thanks to elected officials in Albany, East Enders have a new gift option for friends and family in other states: local wine. Can reviving a legendary shellfish help revive a culture? The head of the Long Island Farm Bureau talks about free trade, growing cauliflower, and his dream of an agricultural visitors center at the end of the LIE. Scallops, Pekins, sarsaparilla and other edible memories.